When people mention great European goaltenders, they usually think of the Czech, Dominik Hasek and Vladislav Tretiak, the Soviet goaltender. Had Jiri Holecek been allowed to leave Czechoslovakia to play in the NHL, he would have undoubtedly been considered of as one of the all-time best to have ever payed the game. How good was he? The Chicago Blackhawks Bobby Hull saw him play and, in 1972, the Blackhawks offered him one million dollars a year, unheard of money in those days and the equivalent of seven million in today's dollars. The Czech Communist government refused to let him leave the country. may have been the all-time best. 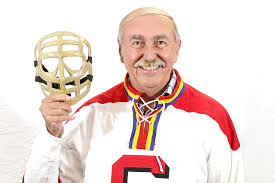 He also never considered Tretiak to be one of the greatest goalies. How good was he? 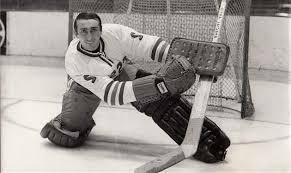 Those that saw him play, considered him a better goaltender than Tretiak. In his homeland, Holecek was called "Kouzelnik" (The Magician), for his acrobatic style of play. He was equally good and fast with his blocker as he was with his glove hand. He also had very quick feet and tried to emulate the style of his childhood idol, Bohumil Modry. In the final year before his Modry's death, he mentored the then 13 year-old Holecek. 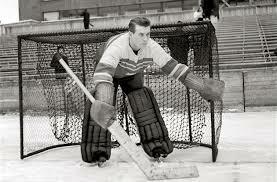 Had he received the same exposure as Tretiak did when he faced the NHLers, he would be regarded as the best goalie ever. 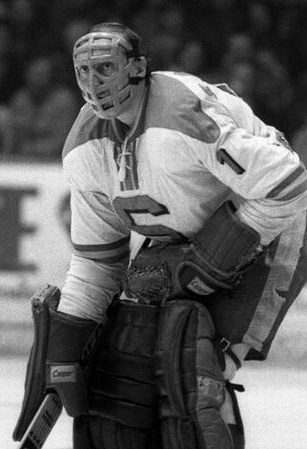 Jiri Holecek played 164 games for the national team, including ten World Championships (leading the team to gold in 1972, 1976, and 1977), and was named the best goaltender five times. 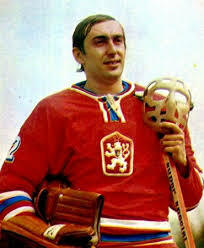 He played at the 1972 and 1976 Olympics and the 1976 Canada Cup. 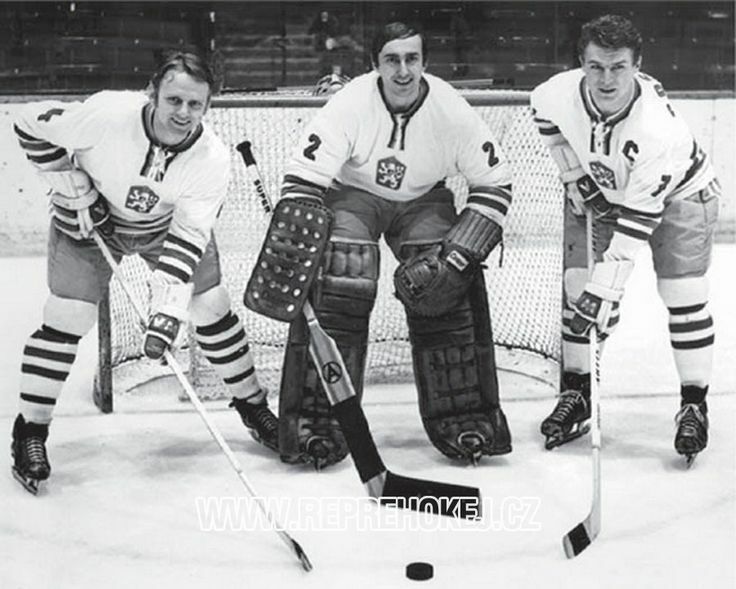 In the famed matchup of Tretiak vs. Holicek in the 1976 Canada Cup semi-finals, Czechoslovakia upset the Soviets 3-1. 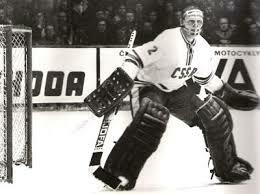 Tretiak stopped 11 of 14 shots while Holecek turned away 40 of the 41shots he faced. Case closed! "No, Tretiak wasn't anything special. We had at least ten goalies back home who were better than him and the same goes for Sweden. 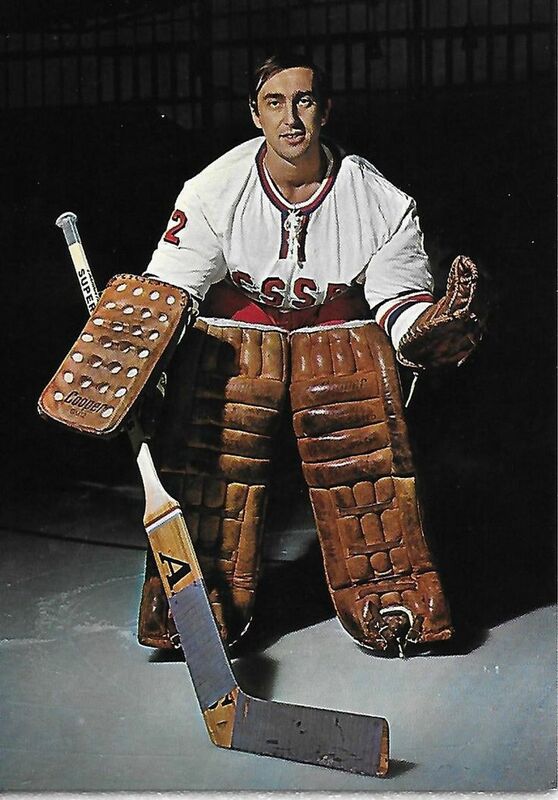 The Russians had such a good team that it wasn't very hard to be in goal for them." When asked who the best players were that he faced during his career Holecek said "That's very difficult to answer, but the Kharlamov-Petrov-Mikhailov line was awesome. The hardest shot that I ever faced was undoubtedly from Bobby Hull. It still hurts when I think about it And I liked Svedberg (Lennart "Lill-Strimma" Svedberg), he was the outstanding Swedish player." After his active playing career was over Holecek went on to train junior teams in the Czech Republic as well as the national team. He used to be Dominik Hasek's trainer in Pardubice. "Yeah, I used to train him in Pardubice. It wasn't very far away from Prague and it was incredible to train such a talent," Holecek said. 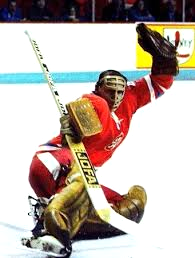 Hasek had Holecek as his mentor and childhood idol and used to wear Holecek's famous # 2 in Pardubice. 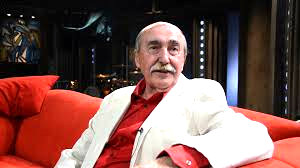 As the new millennium began Holecek was in the advertising business and was also a color commentator for Czech TV.